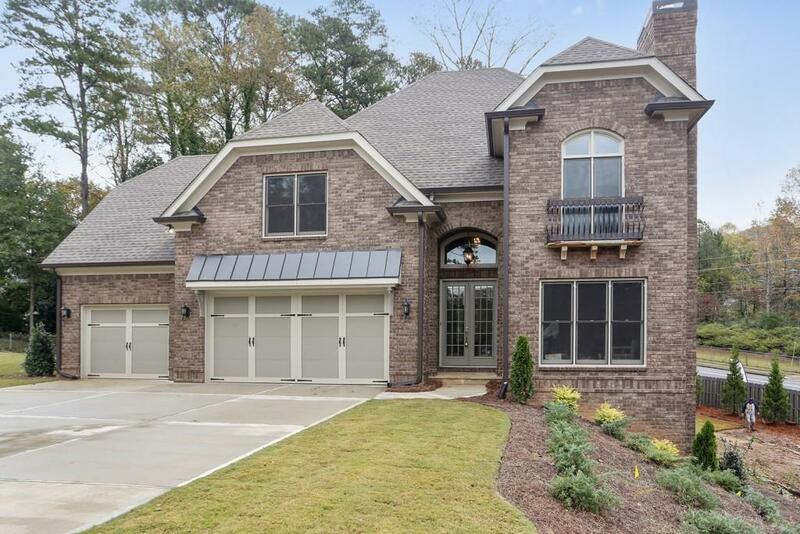 An enclave of 6 beautiful homes in top ranked Lassiter HS district. 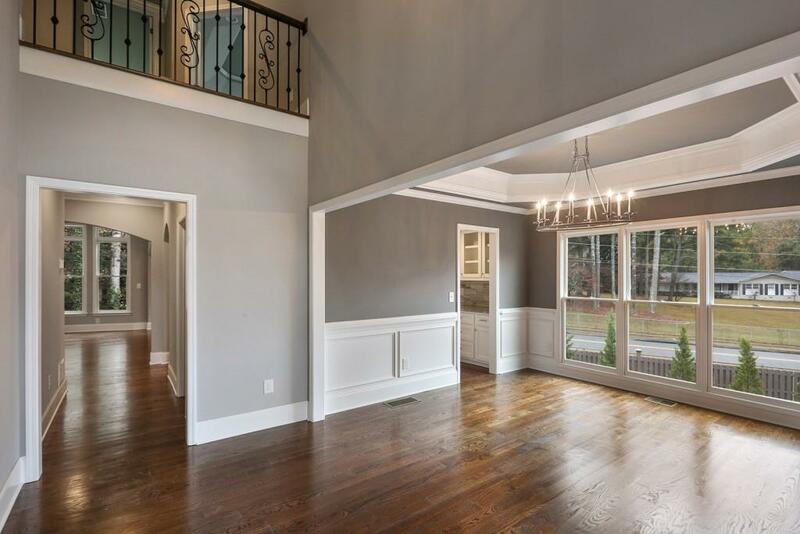 This home offers open floor plan, top quality finishes, loft ceiling on the main floor, hardwood floors. 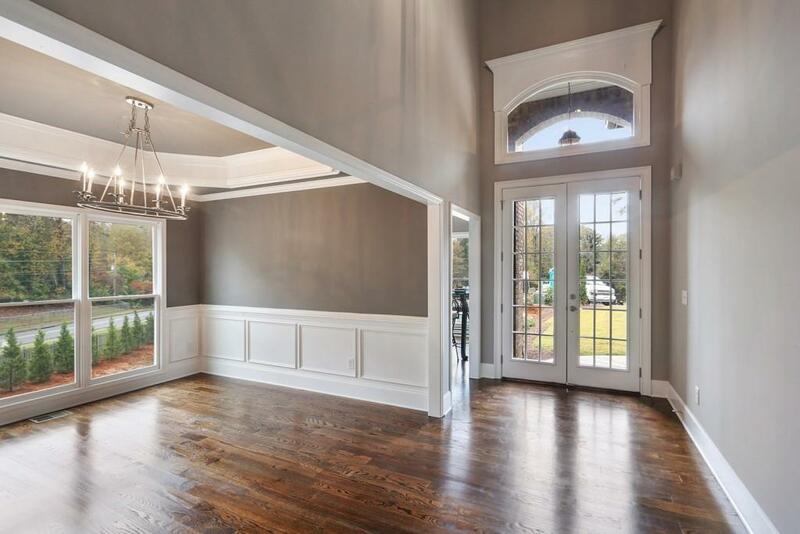 Kitchen opens up & family room, oversized island,walk in &butlers pantry. Guest bedroom on main floor. Secondary bedrooms with spacious closets. Master suite with Luxurious Bath/Shower, walk out basement, ready to move in. 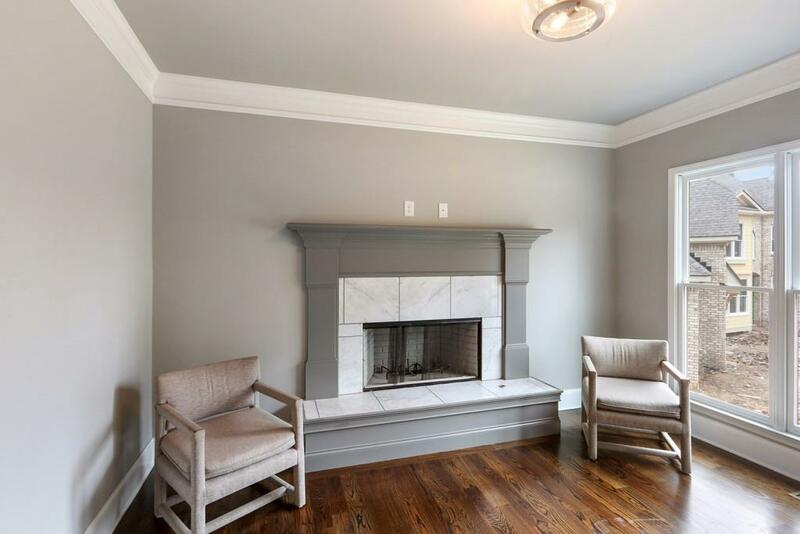 Seller pays $5000 towards closing, if we get a contract before May15, 2019.